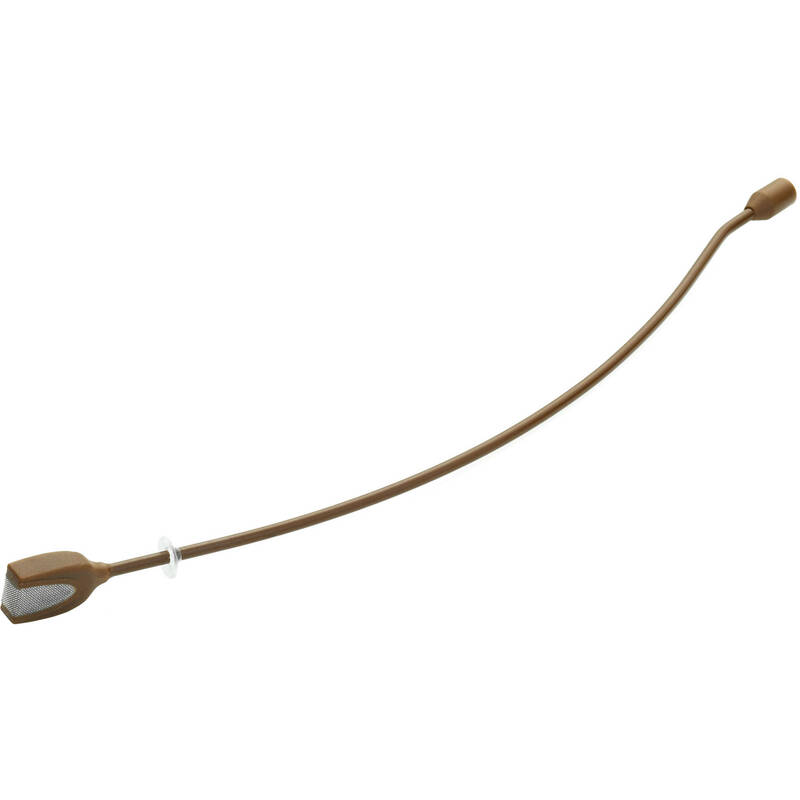 The 120mm, brown d:fine Legacy 4188 Directional Miniature Mic Boom from DPA is a replacement microphone boom for the d:fine headset (sold separately). Designed for theater and broadcast applications, the cardioid miniature mic boom provides off-axis rejection in high-SPL situations and efficiently suppresses distant sound sources, making it suitable for demanding live performance environments. This miniature mic boom requires an optional cable and headset.